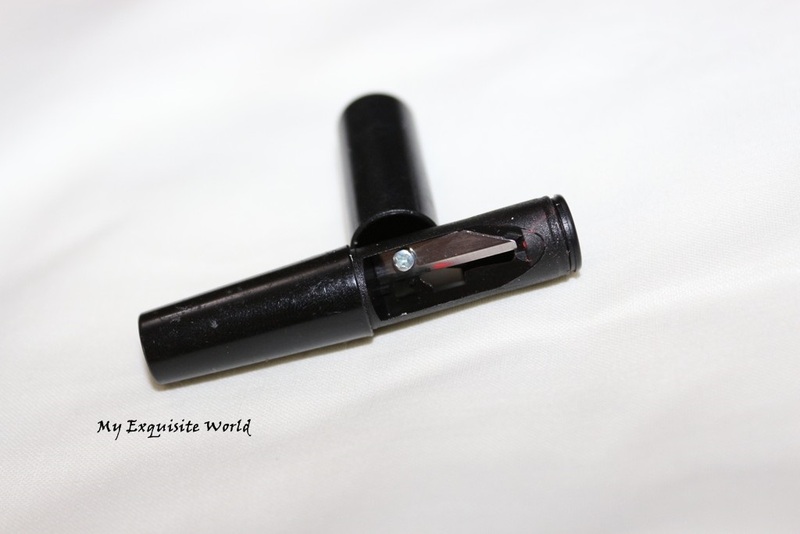 ABOUT:Here comes a perfect partner for your lipstick that keeps it in place for an all daylook.This waterproof magic lip wand works as a fabulous lip filler which makes a proper matte base for your lips. 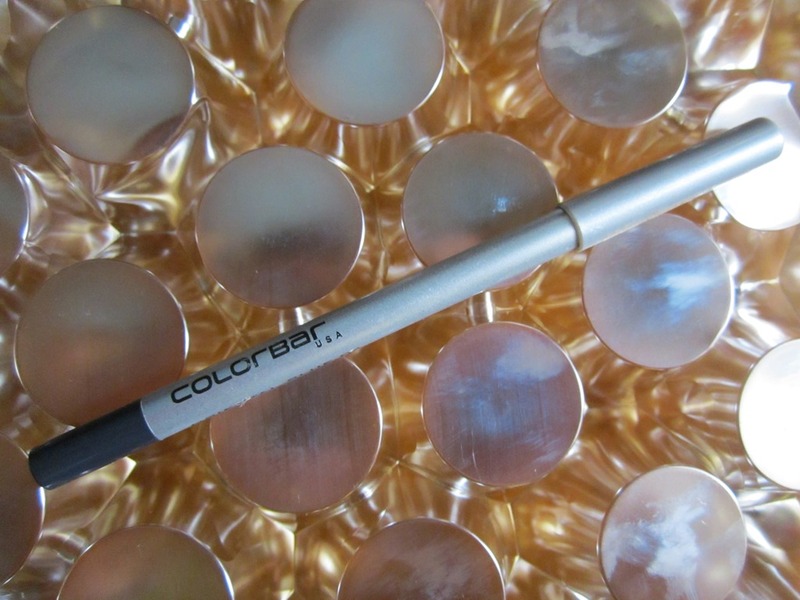 The innovative refined formula follows and outlines the lip contour with an adjustable coverage and does not smudge. 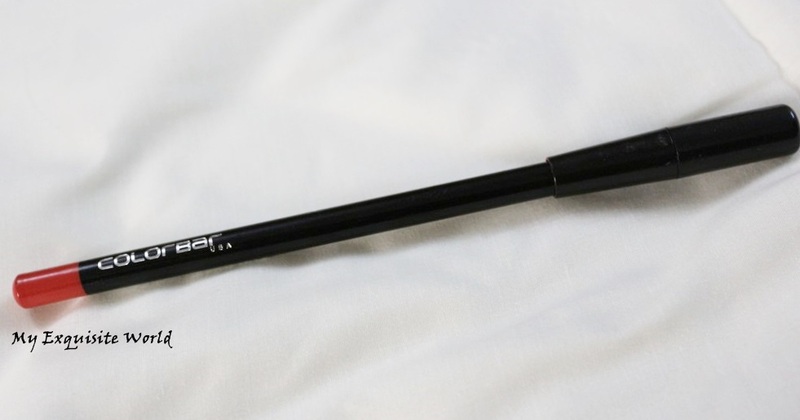 PACKAGING:The lip liner has a rather long pencil as compared to normal lip pencils.It comes along with a sharpener which makes the lip liner quite handy.It is easy to use,handle,apply and carry. SHADE:Cocktail peach is a gorgeous mix of peach with coral.It not red,not neon orange.I love the shade to the core and how it brightens up my face.The shade is matte,absolutely shimmer or sheen free. 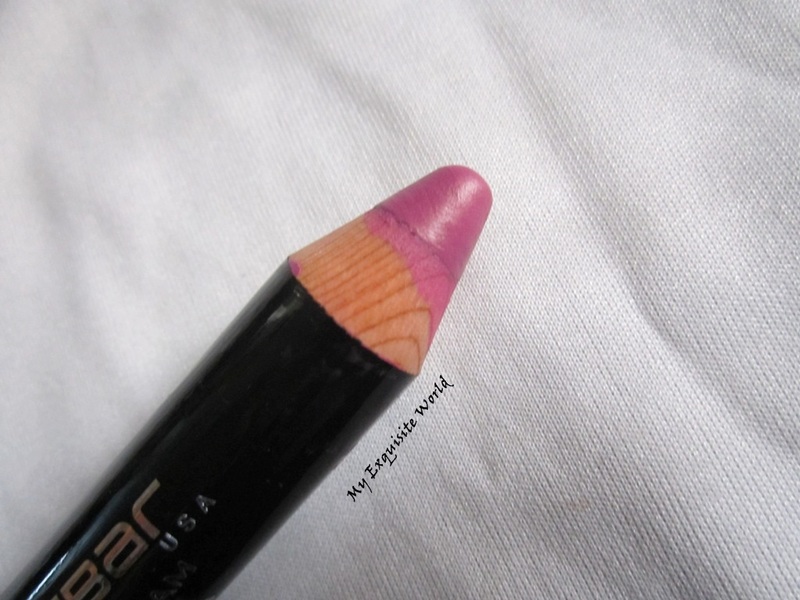 MY VIEWS:The lip definer has an amazing formula.It is like a matte lipstick in lip liner form.The texture is firm to apply but creamy enough that I dont have to drag the liner on my lips.It is easy to apply and provides a crisp shape to lips.Staying power is also amazing which is about 6-7 hours. It wont call it moisturizing or very hydrating but it is comfortable on lips.It can accentuate dry lips so proper exfoliation is necessary. 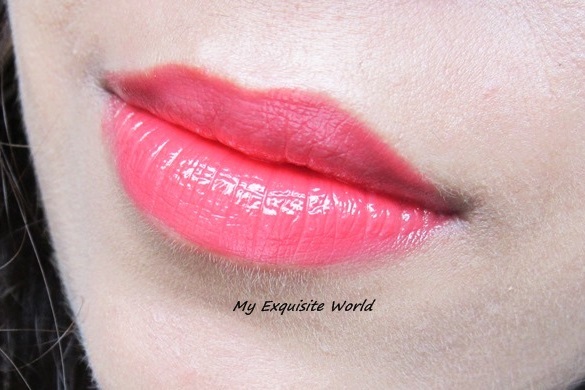 It does fade a bit from the inside of the lips but that’s not an issue.Cocktail Peach is amazingly pigmented as well and brightens up my face to a large extent.However,it can accentuate the unevenness on skin so a light base is needed with this. 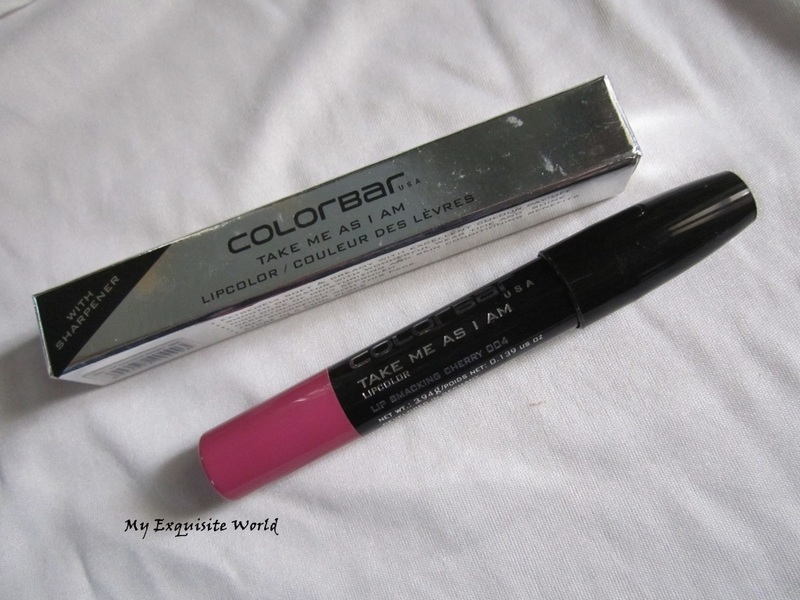 RECOMMENDATION:There is absolutely nothing that I dont like in this beauty.It is a must have shade.Price is reasonable and I love to use it for ombre lips effect.A highly recommended product. 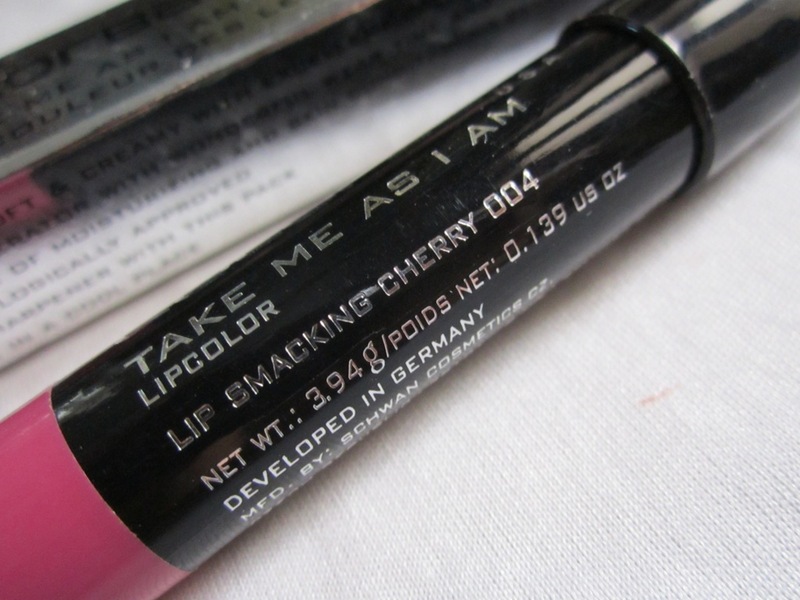 ABOUT:Take me as I am lip color is a unique multifunctional product which provides the application of a lipstick combined with the convenience of a pencil in a jumbo crayon design. 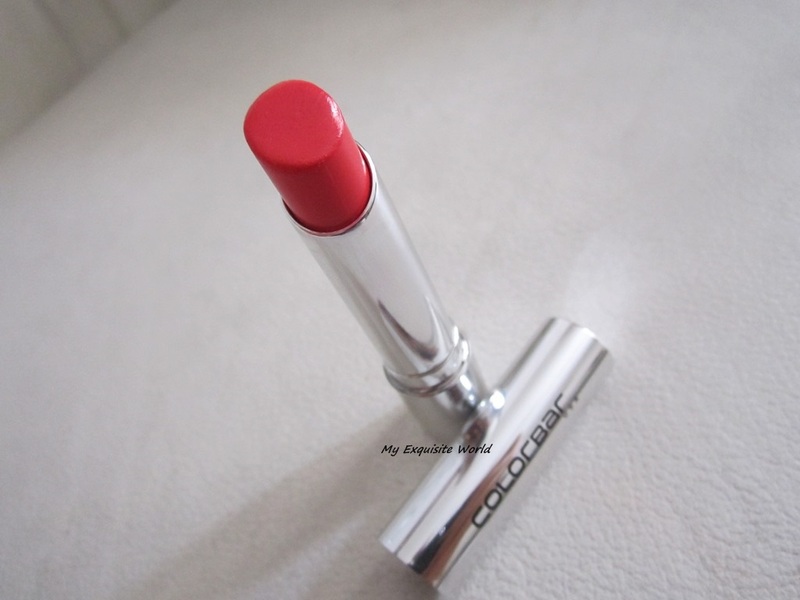 It is an extra creamy and soft feeling lipstick formula with excellent color pay-off and coverage. Viscous oils and esters create the beautiful shine.Skin conditioning ingredients like Shea butter and vitamin E further enhance the comfortable wearing properties. 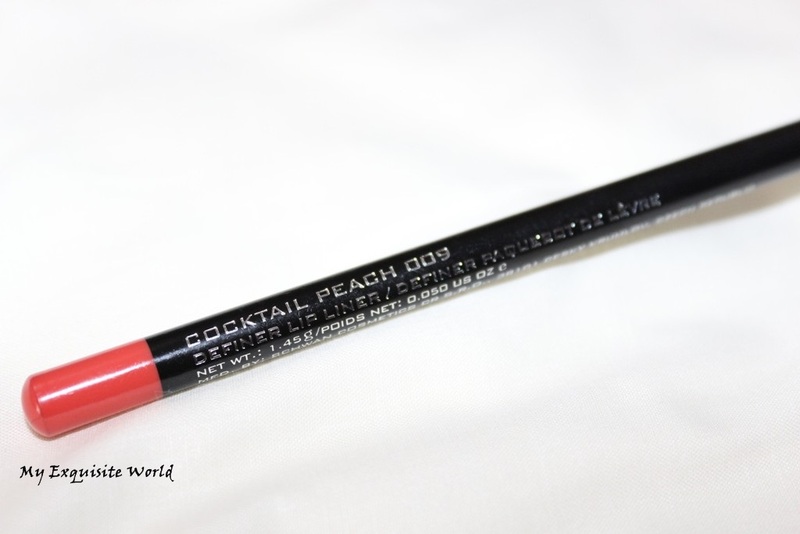 Be worry-free, take this gorgeous pencil and create the prettiest lip – creamy, ready for shine and flirty fun. PACKAGING:The packaging is identical to Clinique Chubby sticks though these are sharpenable. 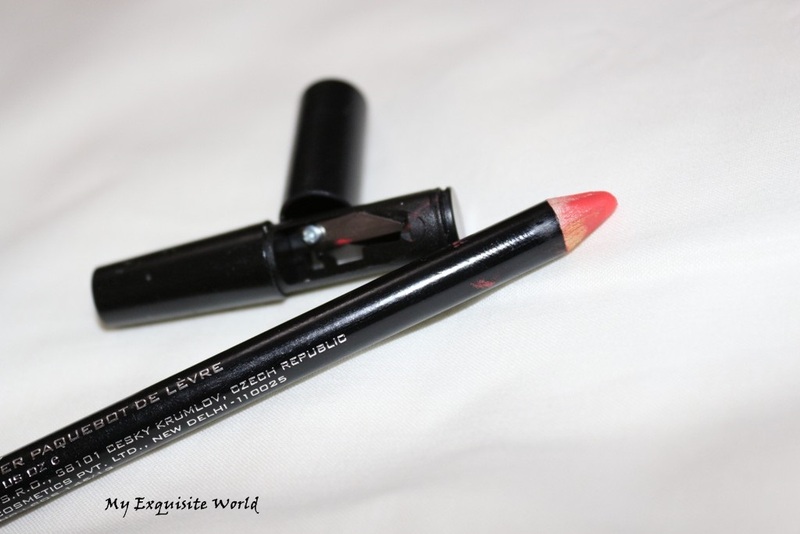 They come with a big mouthed sharpener as well which is really good.The lipstick is mess-free and travel friendly. SHADE:Lip smacking Cherry is a warm mauve with tiniest of pink-lilac tone.This can be a great MLBB shade for working girls. 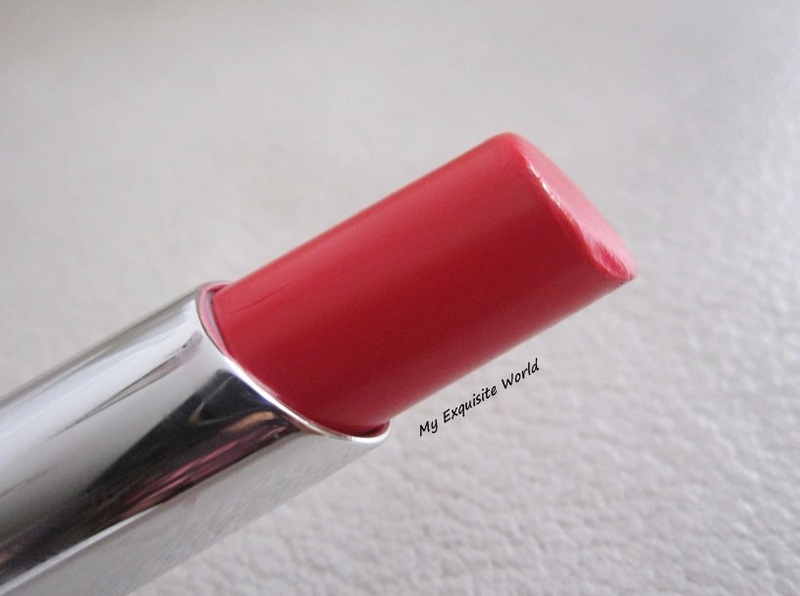 MY VIEWS: The texture of the lipstick is smooth.It is creamy and easy to apply on lips without any tugging or pulling.The lipstick settles to a semi-creamy finish which is perfect.It isn’t too creamy that it bleeds not completely matte.It doesn’t accentuate dry lines nor flaky lips.The formula is great as it is light weight and comfortable on lips. 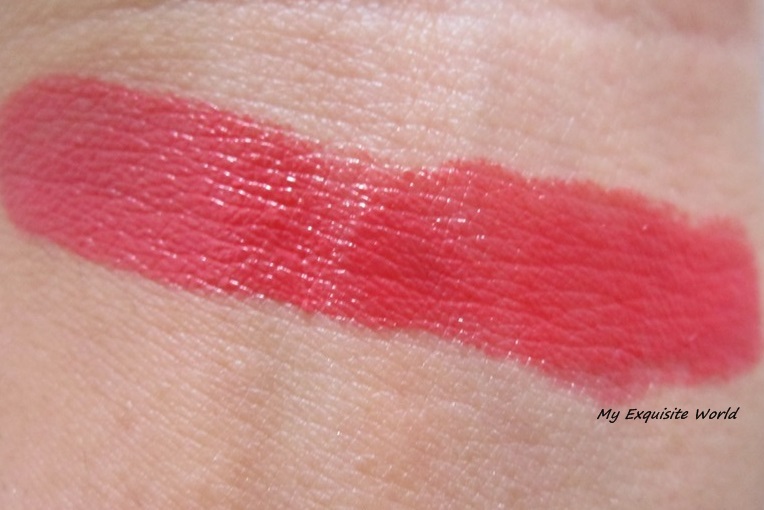 Lip smacking cherry is decently pigmented and 2 swipes are enough for covering lip pigmentation.It stays for 4-5 hours which is decent.However,it does has a weird fragrance that I don’t like but it goes away within seconds of application. 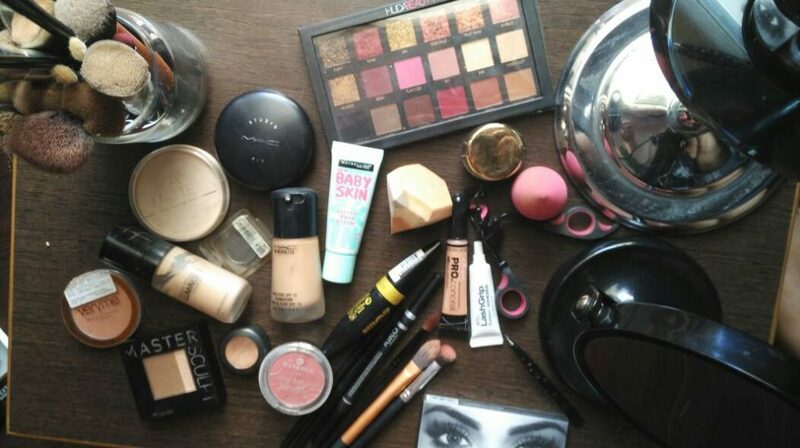 RECOMMENDATION: There are many shades available in this range.I like the soft texture and the formula.The shade is prety for everydya wear. ABOUT:Colorbar’s revolutionary new lipstick – Sheer Creme Lust is formulated with a special combination of light oils and groundbreaking polymers that offer soft consistency to enrich your lips with flawless hold and unparalleled luminosity. 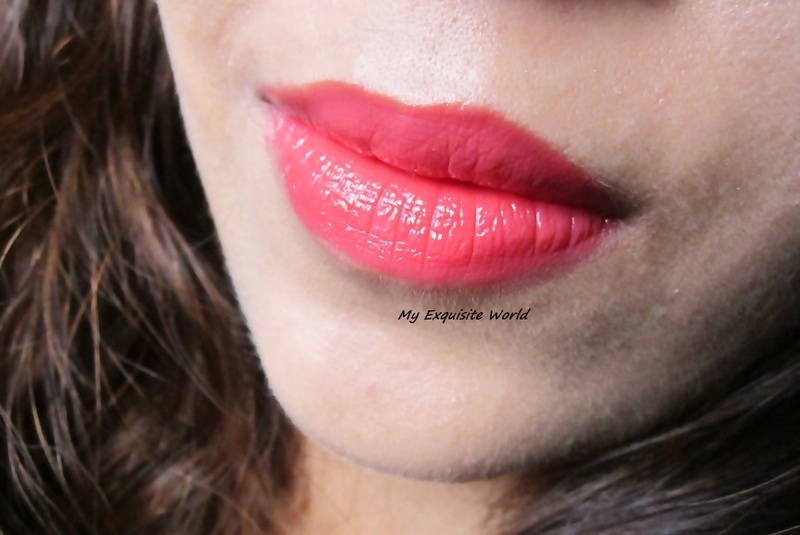 These range of 12 exciting shades that will add an all new depth, dimension and mirror-like shine to your lips. Ranging from nudes to fashion tones this range offers a silky texture and luxurious finish that makes your lips look fabulous. 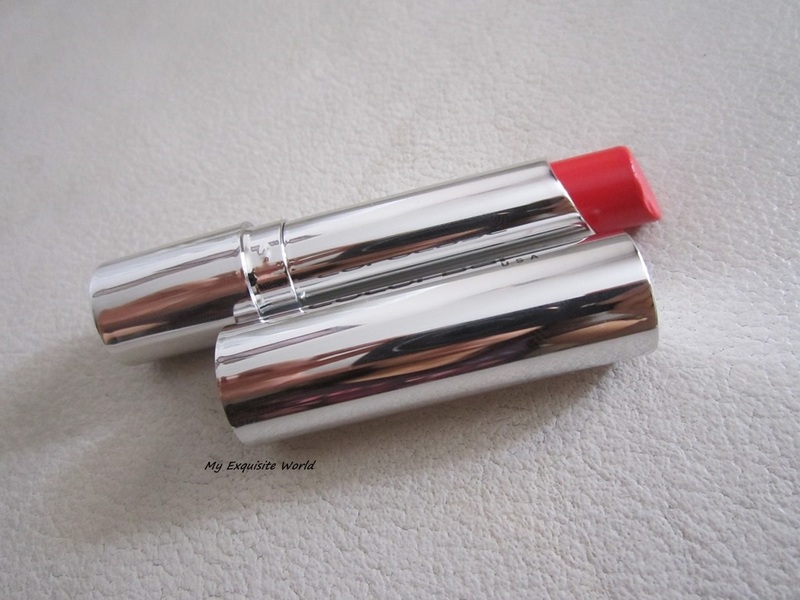 PACKAGING:The lipstick has a cylindrical metallic silver packaging that looks classy.It is light weight.The packaging is sturdy and travel friendly.The shade name is provided at the bottom. 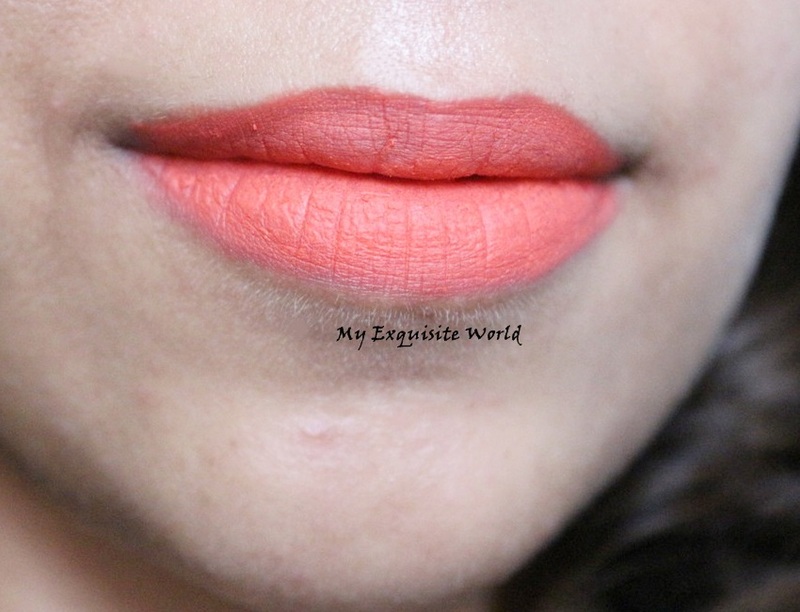 SHADE:Summertime is a gorgeous coral shade with a hint of pink to it.The shade too quite loud and neon in the tube but transforms beautifully on to lips.True to its name,it indeed is a summertime shade-Bright,Poppy,Fun!! 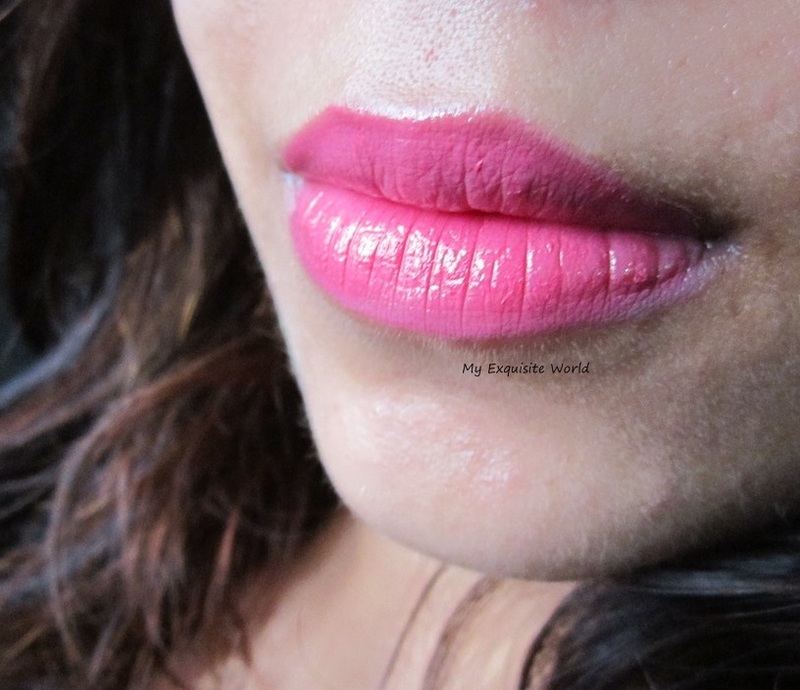 MY VIEWS: The lipstick has a very creamy texture.It is buttery smooth and I believe that it can melt easily in summers.I store my lip colors near A/C so my lipsticks do get saved but I have seen some bloggers complaining on this part.However,it does has a tendency to bleed on over application. 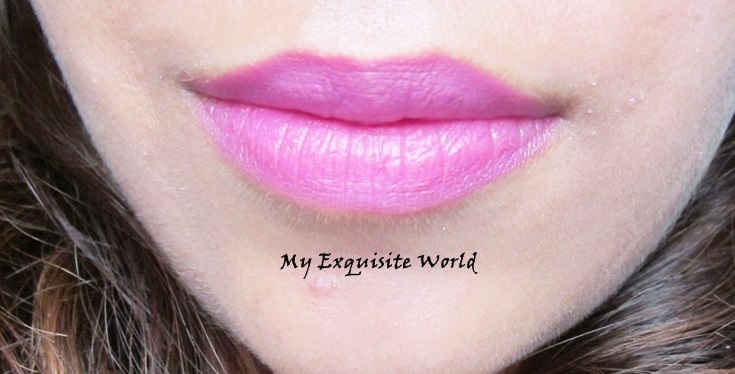 The shade can be applied sheer as well as for fuller coverage.It makes my lisp appear fuller and plump as it is very glossy.Summertime is a great shade for summers as it is bright and very fun.The shade is different form regular bolds,neon shades as it gives a juicy appearance to the lips. 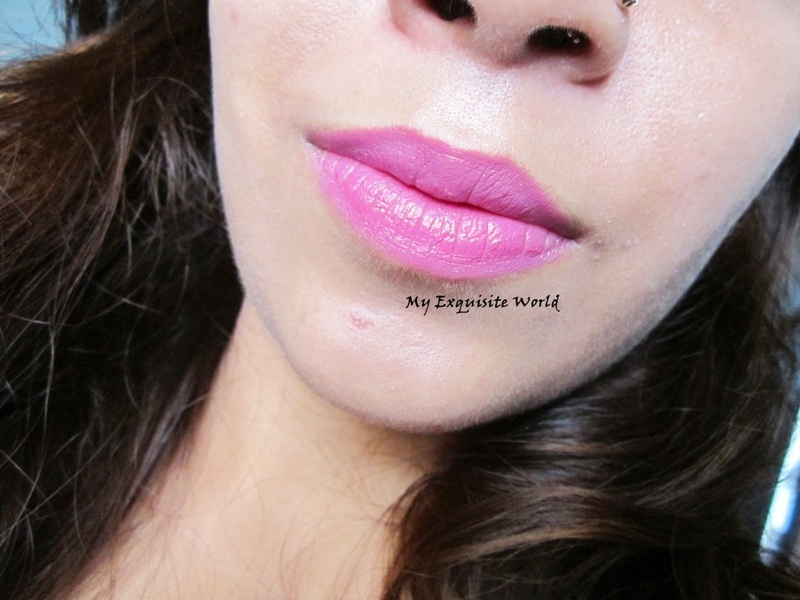 The formula is hydrating and good for those having chapped lips.It stays for good 6-7 hours leaving a carroty red stain behind which looks great.. RECOMMENDATION:Completely bowled over this shade and the formula.I highly recommend trying this out!! 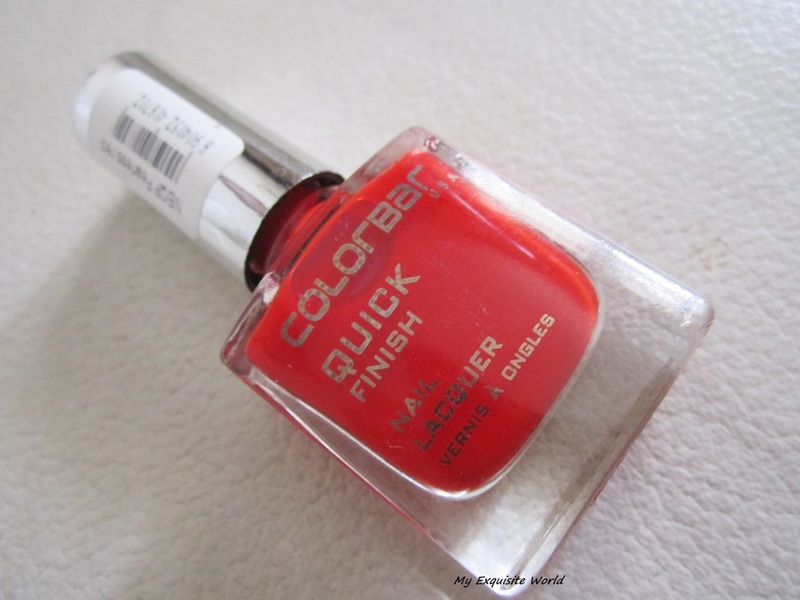 ABOUT:The Quick Finish Nail Lacquer, with a simple one stroke application gives your nails a glossy salon perfect look in 60 seconds. It is chip resistant and does not yellow your nails. 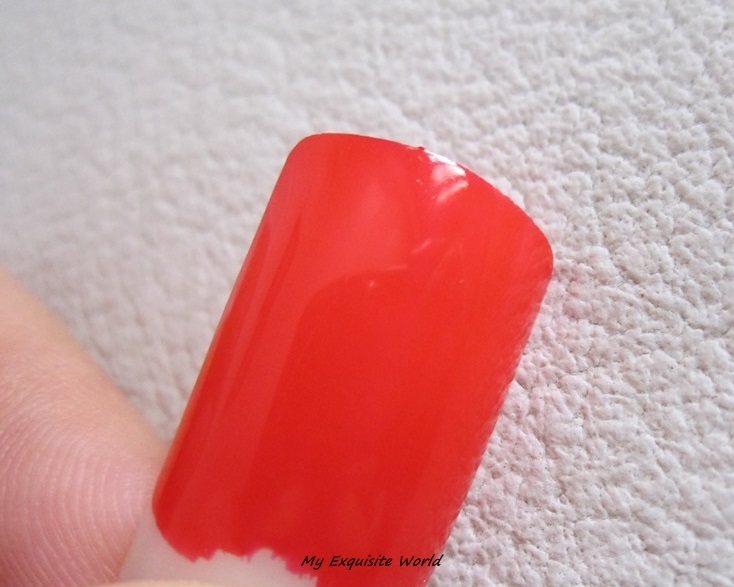 Use it with a base and top coat for a perfect luster. 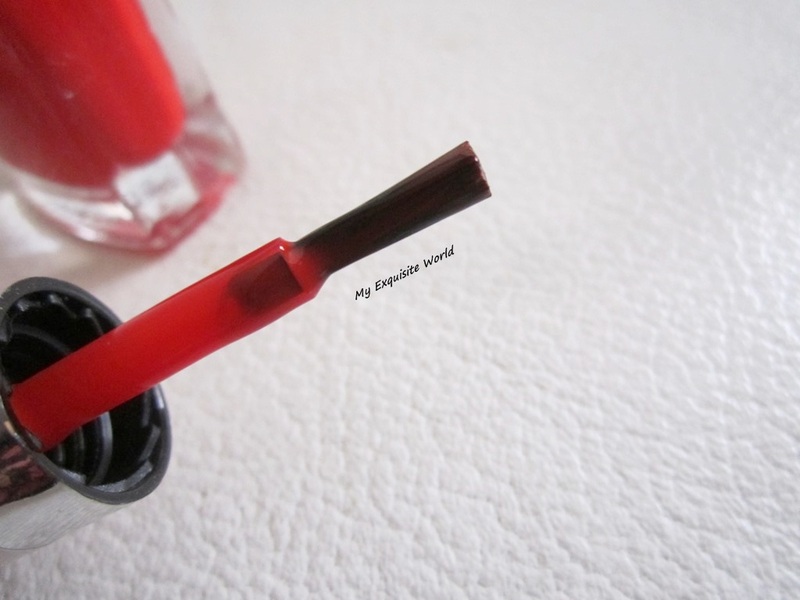 Available in 10 gleaming shades in a 9ml bottle; just the perfect thing for your nails to look manicured at all times. 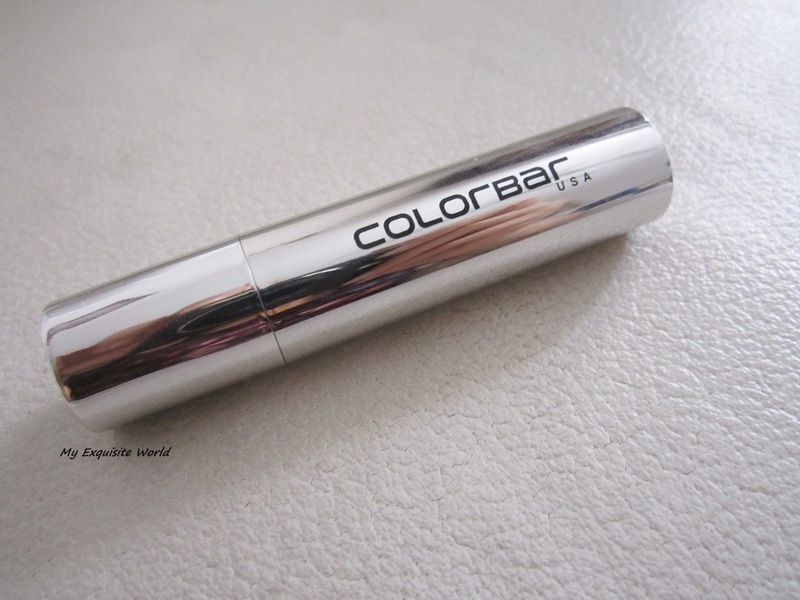 PACKAGING:The packaging is very usual with a square-shaped glass body having a silver-colored metallic cap.The applicator has fine bristles that are soft and lead to steak-free coats.The shade name is provided on the top of the cap. 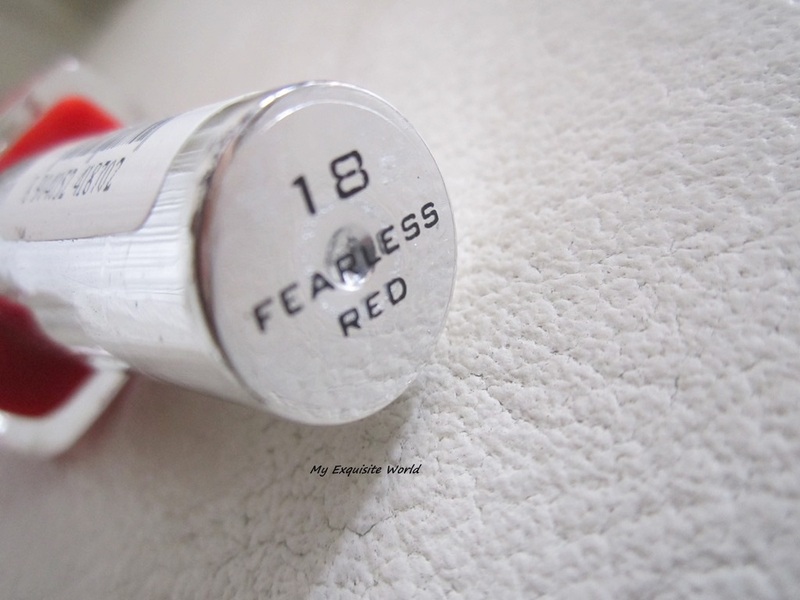 SHADE:Fearless Red is a gorgeous true red.It did show pink undertones when I was coating it on to the nails but once dried,all the pink effect goes and ‘fearless’ red comes out!!!! It brightens up my hands to a large extent. MY VIEWS: The nail paint has a creamy formula.It is neither thick nor runny in consistency.The nail paint is easy to apply and the applicator is really nice in providing streak-free coats.It dries quickly leading to mess-free second coat.I love how it provides a glossy finish to nails.I find that at least 2 coats are needed for an opaque coverage. The nail paint stays for about 3 days after which I can see the glossiness fading away.It does starts to chip off a bit from the tip after say,2nd day.However,I love the formula as it doesn’t make my nails yellow. 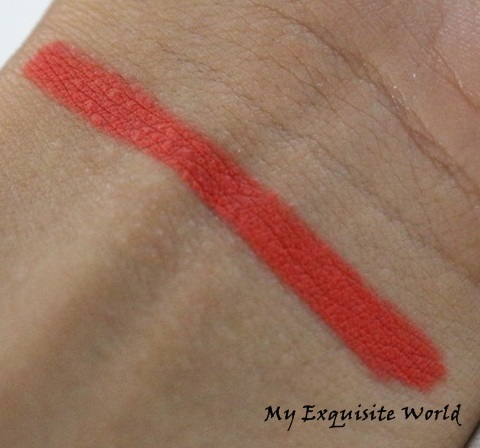 RECOMMENDATION:I love the shade and its a must-have for me as it the truest red I have.I highly recommend trying this out as the formula is great too. 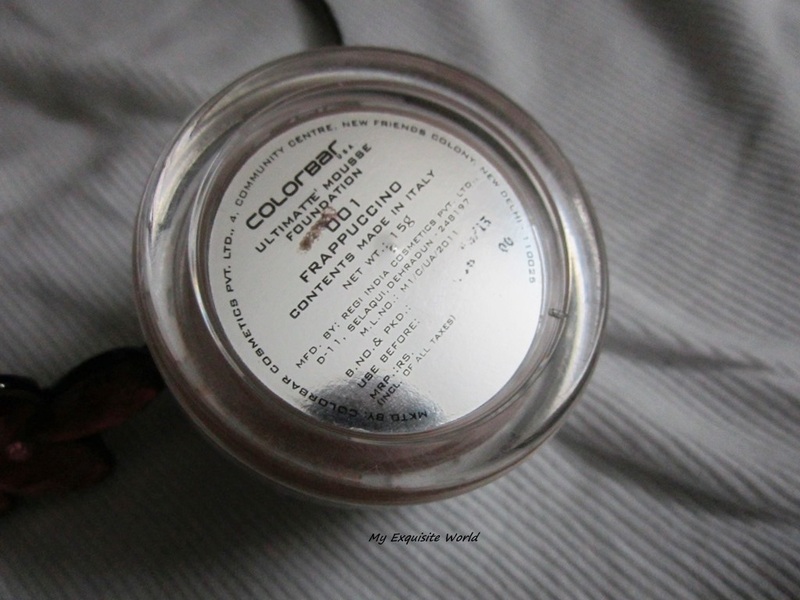 ABOUT:Give your skin a velvety finish with Colorbar’s Ultimatte’ Mousse Foundation. 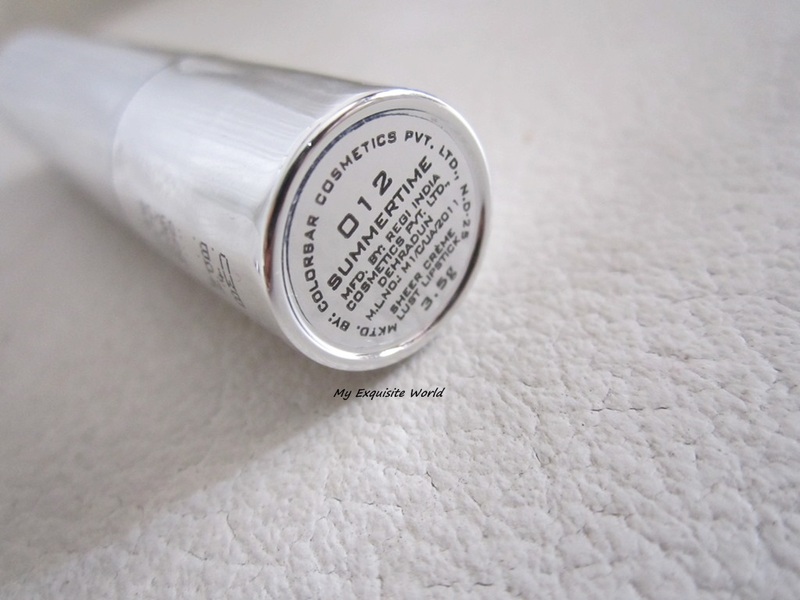 It’s smooth, matte and lightweight formula will keep your skin shine free all the day. This magic pot is perfect for women to prep up on the go, and is perfect for all day wear, as well as an evening out. Blending foundation was never so easy, use your fingertips to create that super matte skin and you are ready to go. PACKAGING:The foundation comes in a lightweight sturdy transparent plastic packaging with a silver-metallic screw top lid. There’s one more plastic protector inside to keep the packaging mess-free and avoid chances of spilling.The shade name is provided below. 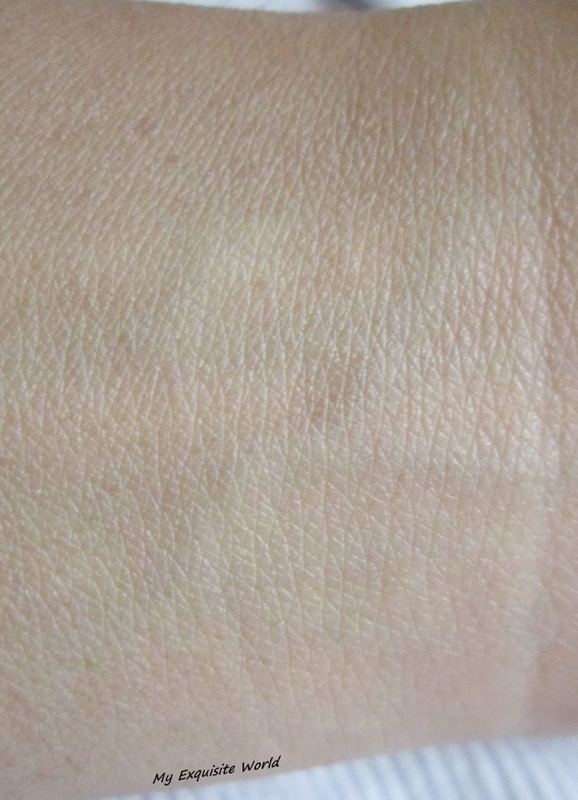 SHADE:Out of the 3 shades available,I have the lightest shade- Frappuccino with me which suits my NC35-37 skin tone quite well.It has yellow undertones. 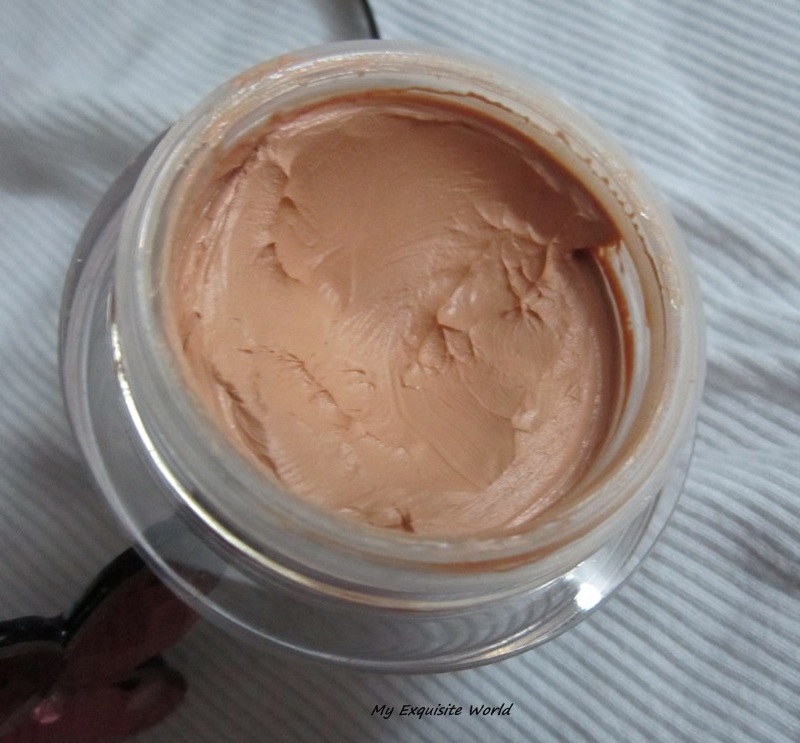 MY VIEWS:The most amazing thing is the consistency of the foundation.It is so creamy,mousse-like that I feel like touching it again and again.The foundation sinks into the skin on application and provides a very natural,undetectable finish.It has slight semi-matte finish which provides a healthy look to the face. 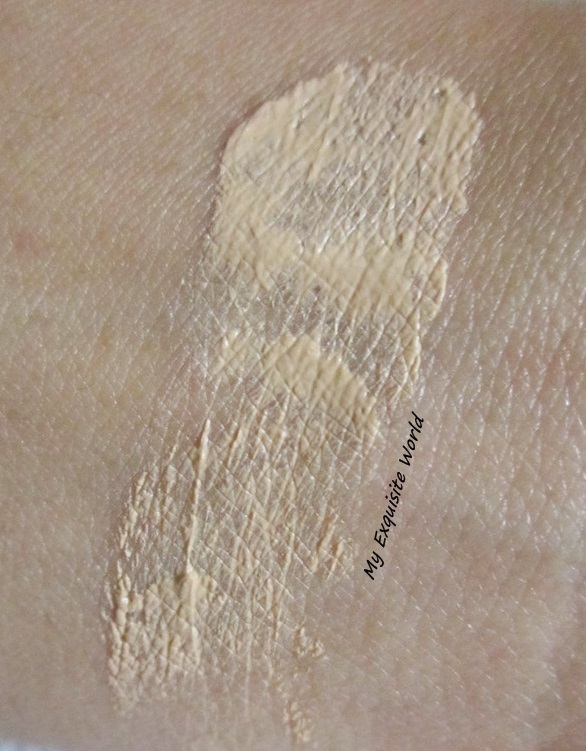 The coverage is sheer to light as it is kind of everyday wear,no-makeup look foundation where you just need an even toned look without concealing too many flaws.It is light weight and very comfortable on skin.The foundation does not provide a white cast under flash photography.It is great for college students as it is easy to use and doesn’t require much blending. 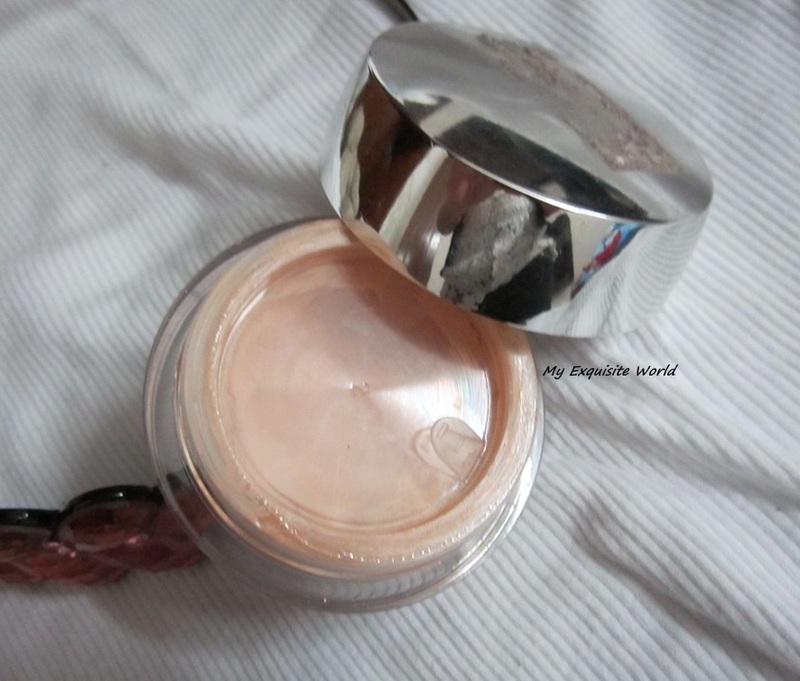 The staying power s great for about 6-7 hours.It never broke me out nor did it clog my pores. RECOMMENDATION:The foundation is an amazing product but it is slightly expensive for a drugstore brand.A great product for those who like natural finish. 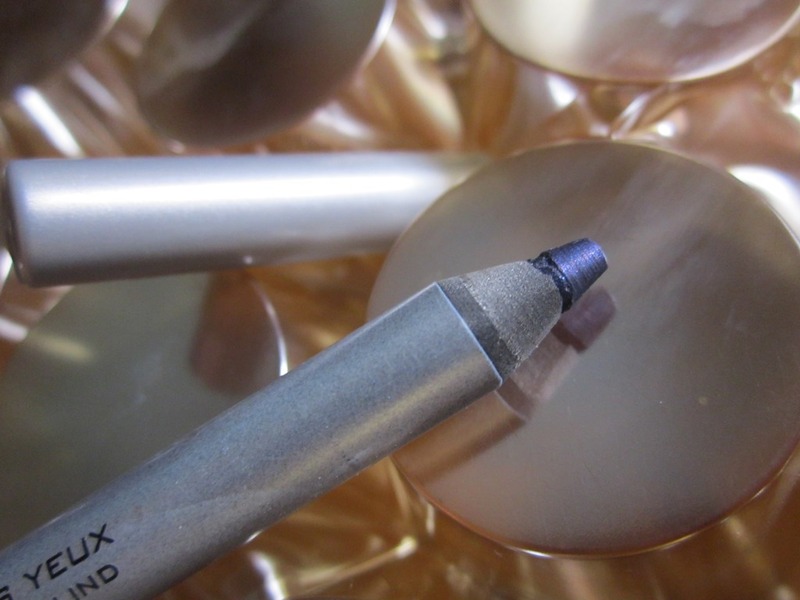 ABOUT: Rich in color and silky smooth, the I Define Eye Pencil gives color to the eyes in one stroke. Smudge proof and waterproof, it does not feather or bleed. 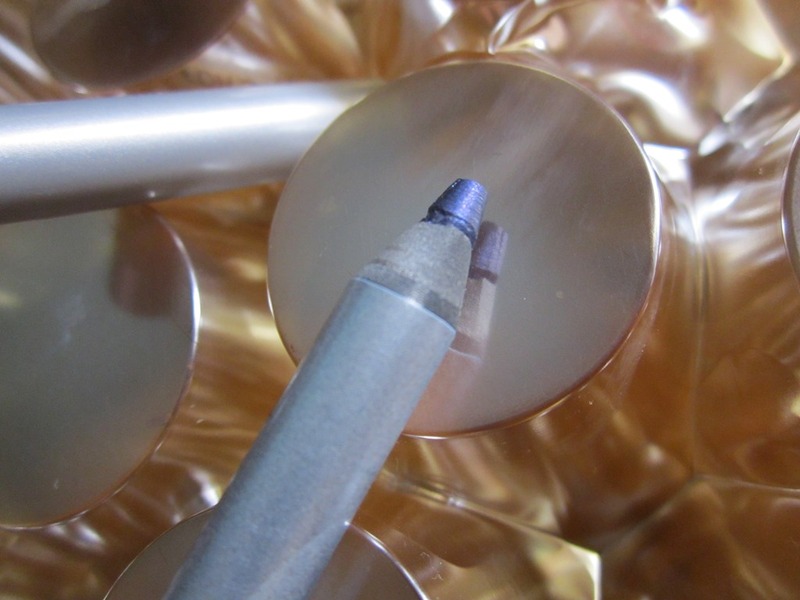 PACKAGING: Regular sharpen able pencil with a blue cap and Colorbar brand name embossed on it. 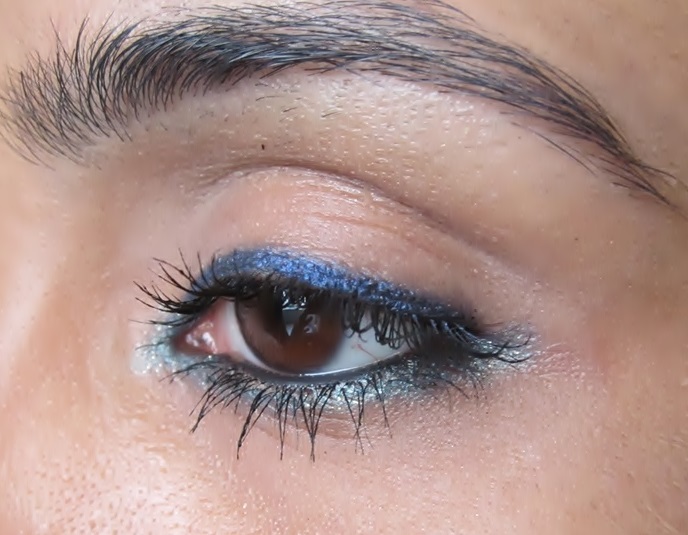 SHADE:Oriental Blue is a great deep blue with slightest of sheen which makes it ‘not matte’.There is no shimmer in it. 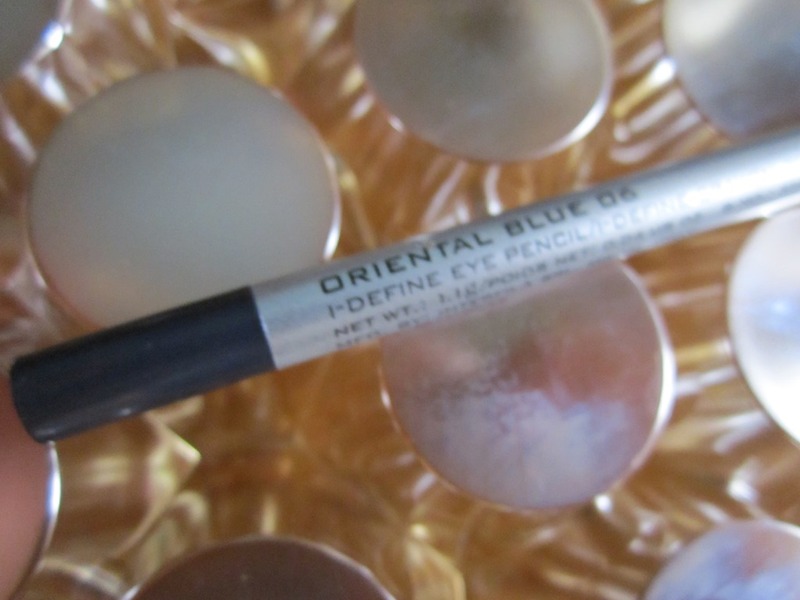 MY VIEWS:The texture of the pencil is smooth but not very creamy.It glides on eyes without any tugging or pulling however,its not that smoth and I feel a bit aggresion. Staying power is good for about 6-7 hours.It sets when applied.However,it can be smudged very quickly during initial seconds of application but then it stays the way it is. 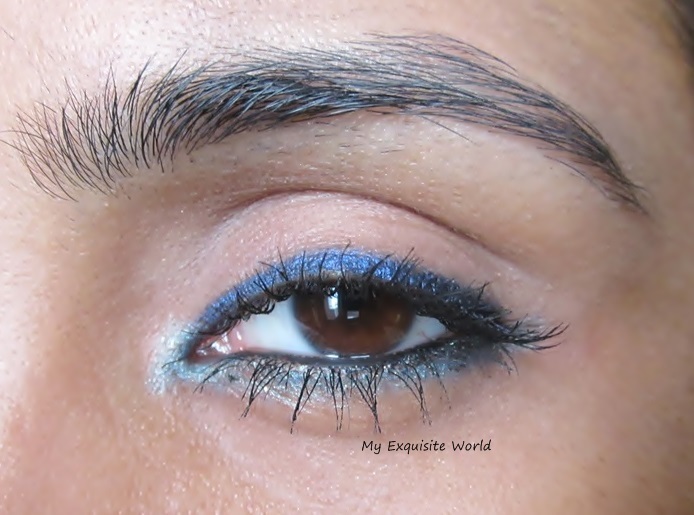 The finish is slightly satiny due to the sheen in it.Its not completely matte. 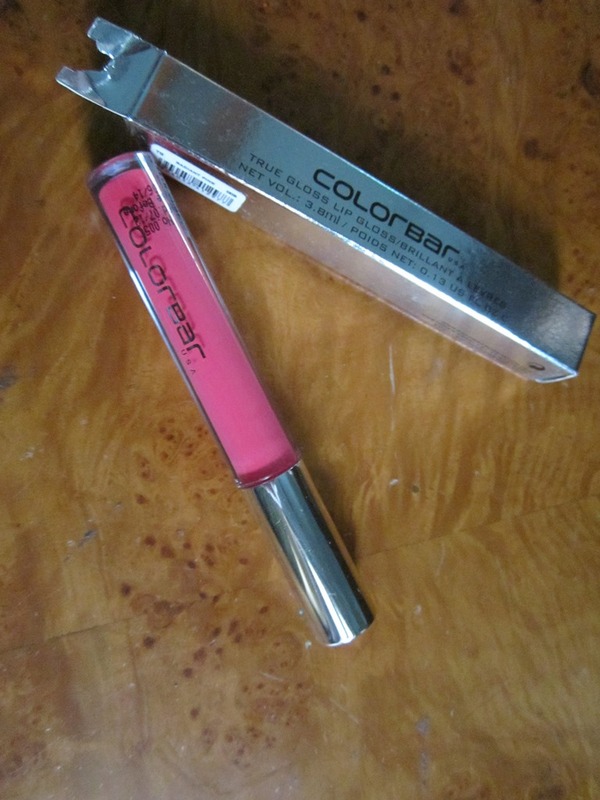 RECOMMENDATION: Its not an exceptional shade but it is great for everyday wear and decently priced. 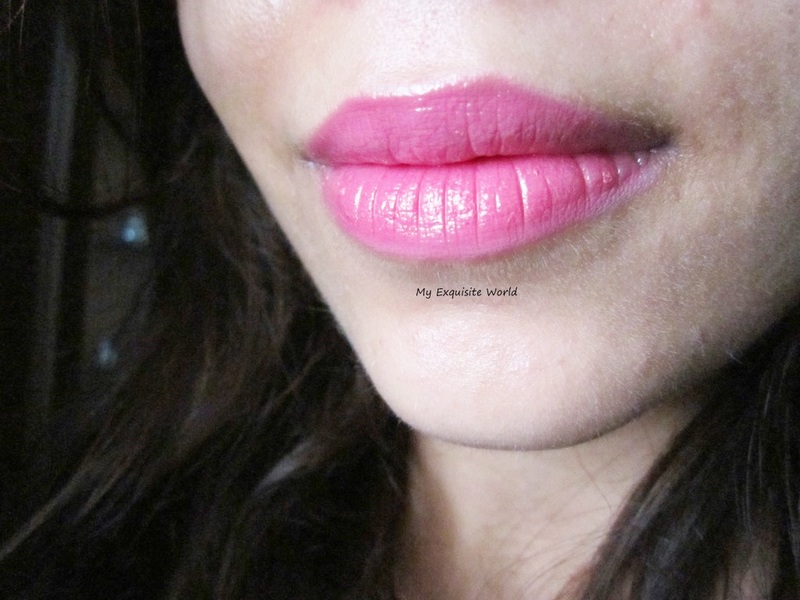 Do you love bright lip glosses??? 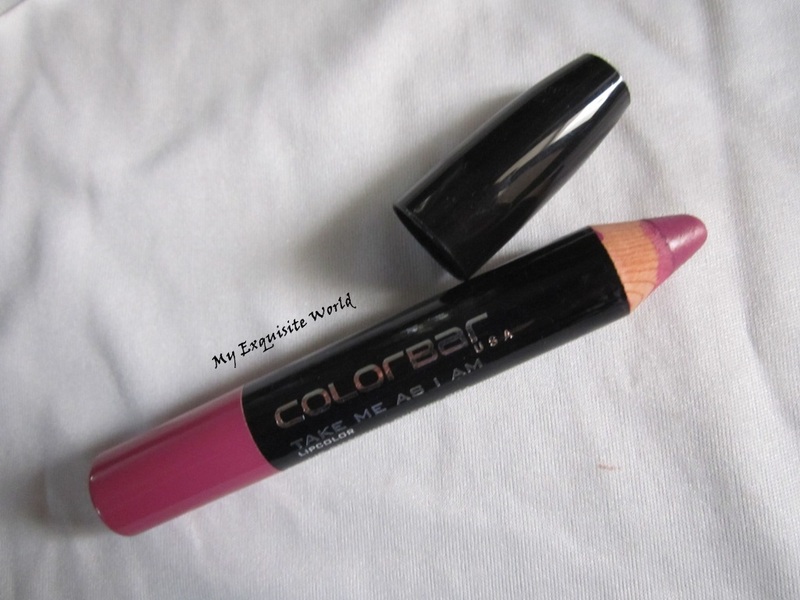 Have you tried Colorbar true lip gloss range shade?? 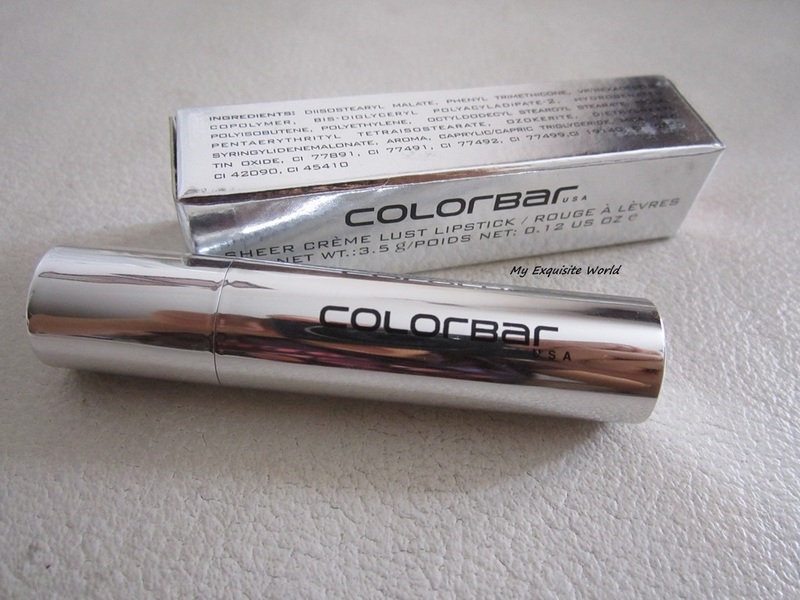 PACKAGING:A long tube with a silver cap.The shade name and number is provided at the bottom.The doe footed applicator is very fine at application of the gloss. 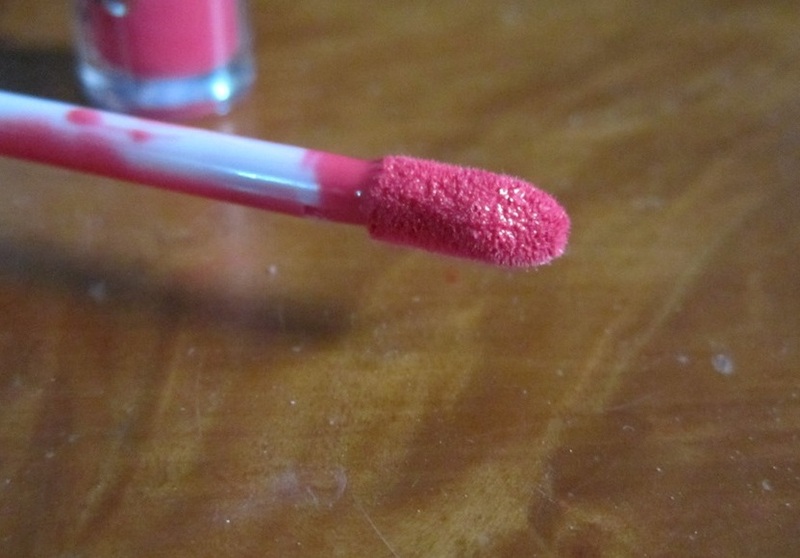 THE SHADE:Radiant pink is a bright almost neon pink with slight peachiness in it that makes it very and not very loud.I prefer minimal makeup on face with this and let the shade steal the show. 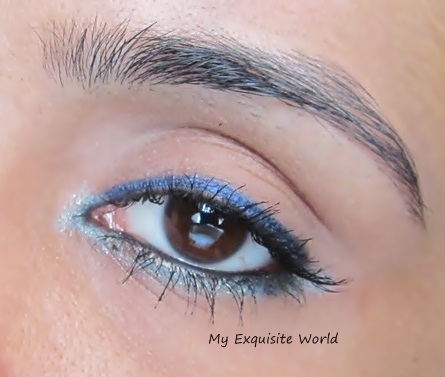 MY VIEWS:The texture of the gloss is amazing with glossy finish(true shine!!! ).The formula is moisturizing. 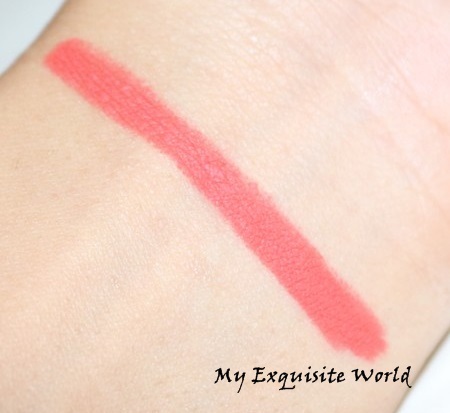 It is highly pigmented and stays for good 5-6 hours as the shade itself is very bright.It gives full coverage to lips in one swipe only.The price is on a higher side but the quality it delivers is simply amazing. doesn’t settle in the lip lines. it leaves a stain behind that i sometimes don’t like. 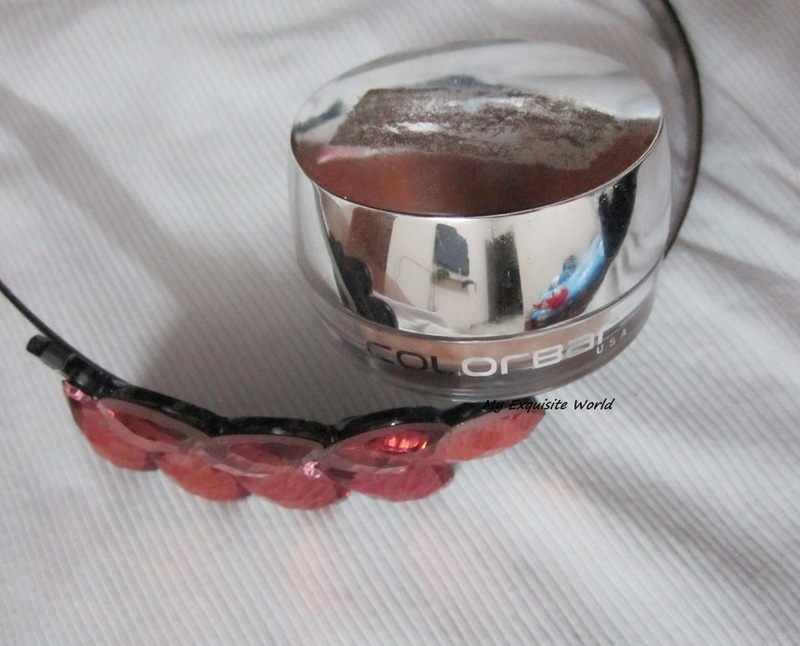 RECOMMENDATION: Highly recommended if you are comfortable wearing bright shades.I am so in love with this!! !